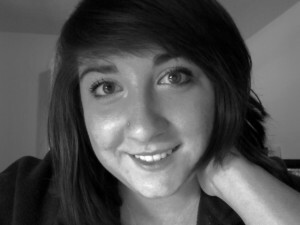 I am a senior at Morningside College, finishing a triple degree in Graphic Design, Photography and Advertising. I hailed from a small town in Nebraska before moving to Sioux City, IA for school. Being outgoing, bold, and spontaneous are just a couple of my personality traits that often come out when I am designing, photographing and writing. I enjoy challenges that continually help push me to be mentally, physically, and emotionally a stronger person. Nicely done, Jen. One thing I would suggest is to replace the Archives widget with the Blogroll or Links widget. That way you can create links to class mates pages.